Because I am an avid fan/blogger of K.B. Hoyle's Gateway Chronicles series, her publisher offered me an advanced review copy of K.B. 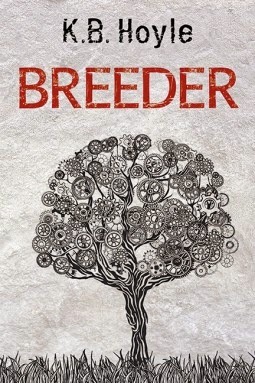 's newest book, Breeder. I loved the Gateway Chronicles series geared toward Young Adults (There are six books in that series and I have read/reviewed them all. You can find the first review here.) and was intrigued by K.B. 's first foray into a New Adult dystopian world, especially because dystopian has been my flavor of the month for quite some time now, so I immediately said yes. Breeder is the story of a woman called B-Seventeen, a superior genetic specimen chosen for the coveted Breeding Program of the UWO - Unified World Order over 100 years after the world has been devastated by three great tragedies, including a famine, a plague, and invasion by hostile aliens. The world's population was decimated by these tragedies and is being put back together by the government - the UWO - attempting to breed a genetically superior species. Breeders live a sheltered and pampered life from age 13 until they are no longer able to produce viable offspring. B-Seventeen is one of the lucky ones. Or is she? She thinks so at least, until the day her current pregnancy is deemed unviable and is terminated. That day she meets Pax. She's had no contact with men in over five years, and now one turns up telling her she is in danger and everything she knows is a lie. It's a wild (and for me, enjoyable) ride from there. She doesn't know who or what to believe, and who to trust and is incredibly naive due to her sheltered existence. I was forcing myself to put this book down on a couple of occasions, just because it was going too fast and I didn't want to finish it so soon. And at the end of it, my love for K.B. Hoyle turned to frustration and hate (not the vindictive or evil sort) again, simply because even though this book is complete there is still so much I want and need to know and she hasn't written the next book in this series yet. Seriously K.B. Come on! Give us a break already. Write faster!!! I adore this author's works. Can't wait for Criminal. Which author's works leaving you hanging on the edge of your seat begging for the next book? 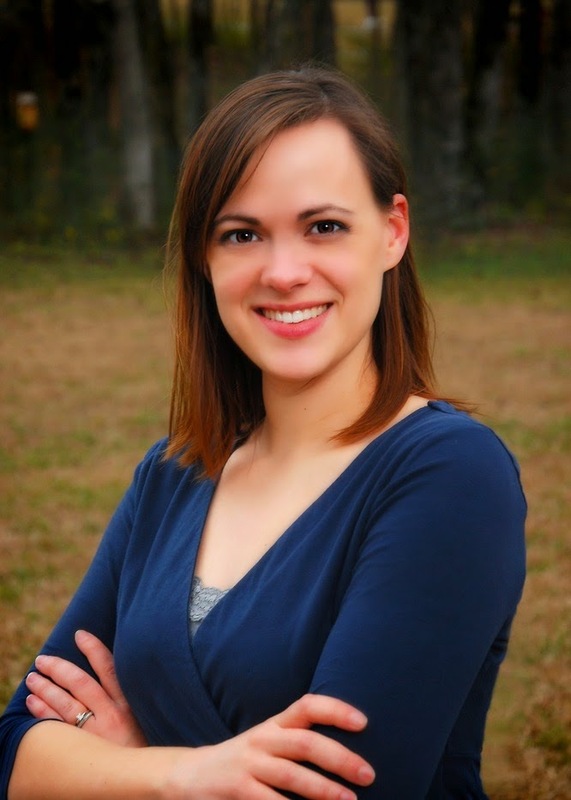 About the author:K. B. Hoyle is an author, a creative writing teacher, and a former classical history teacher who uses her knowledge of the ancient and medieval worlds to pen fantasy tales for young adults. She has been married since the age of twenty to the love of her life, with whom she has three wonderful little boys. Her quest to write inspiring fiction began at the age of eleven when she started her first fantasy novel. The pen truly is mightier than the sword, and K. B. has always viewed her writing as a way to introduce truth, beauty, and goodness into the hearts and minds of young people. K. B. is currently writing the Young Adult Fantasy series The Gateway Chronicles, and Breeder, the first in her New Adult Dystopian trilogy, and she never stops brainstorming all the stories she plans to write in the future.